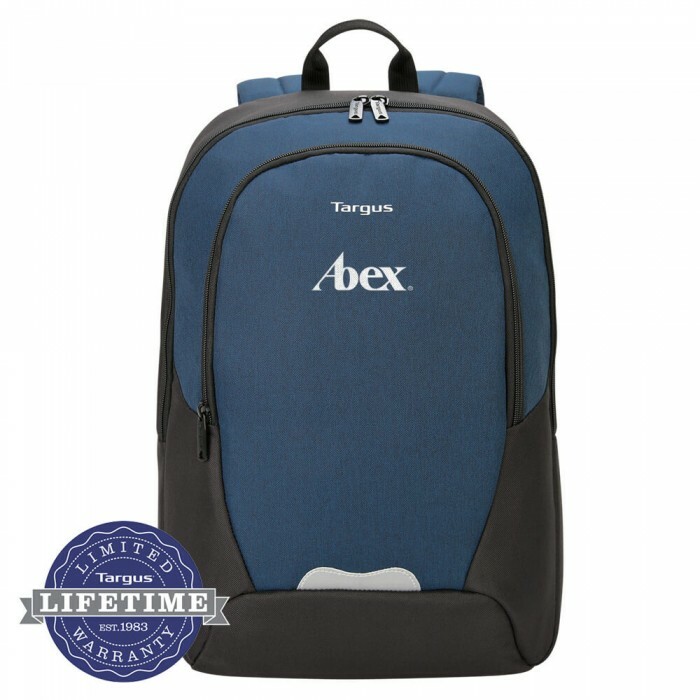 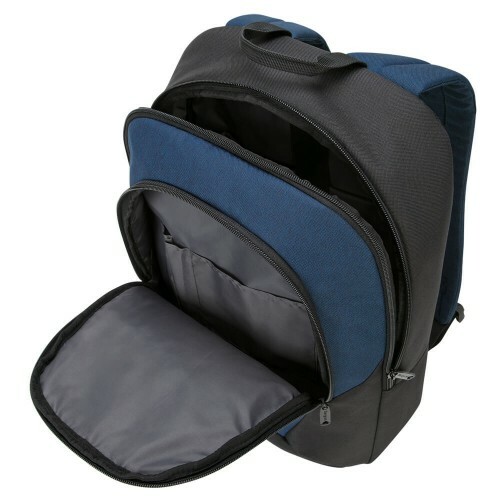 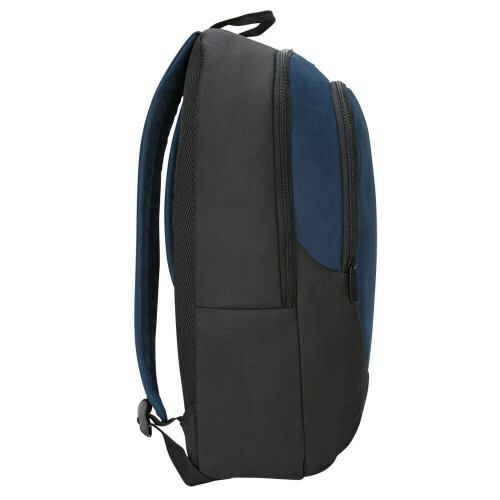 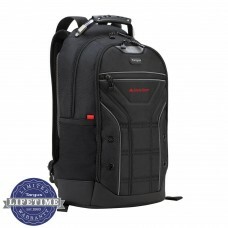 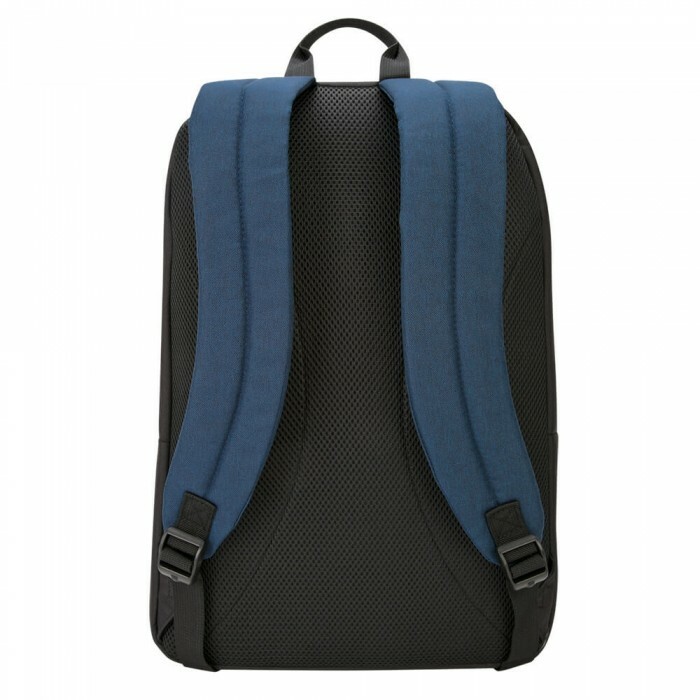 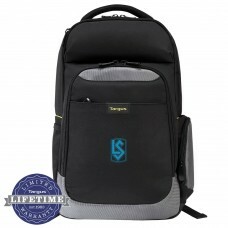 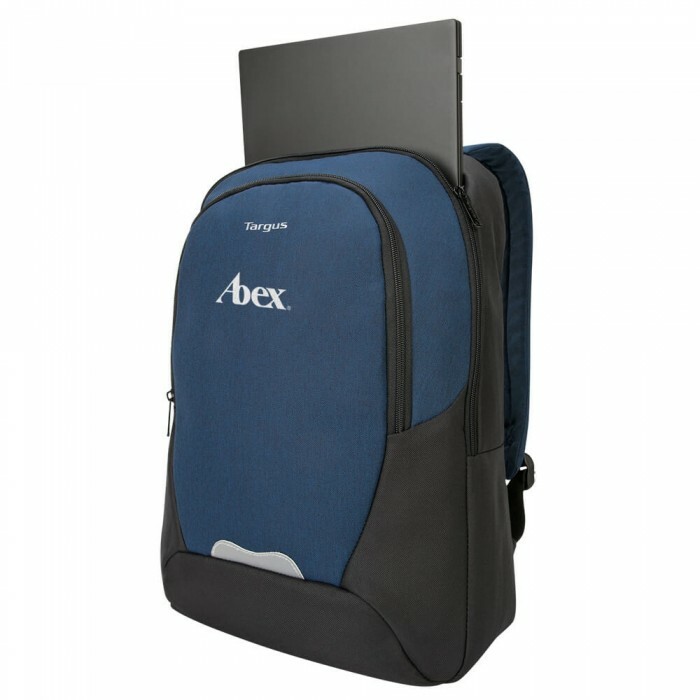 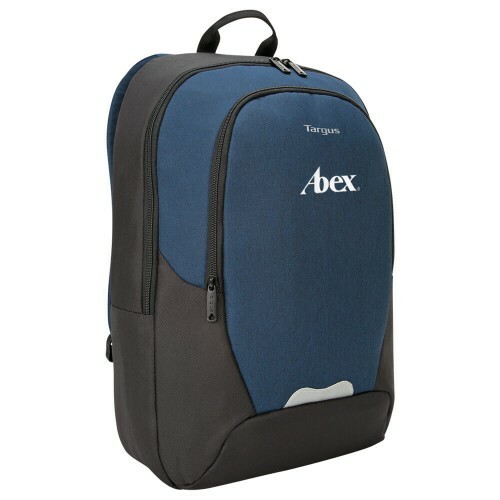 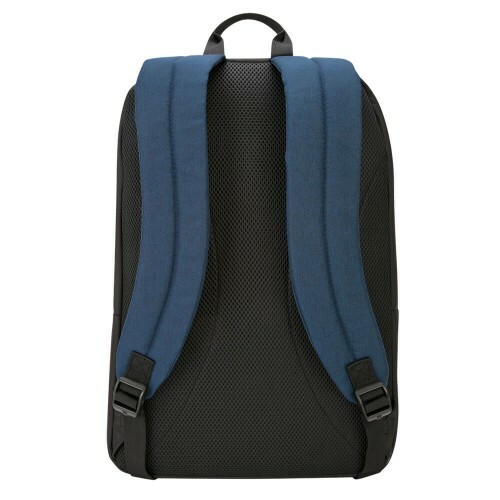 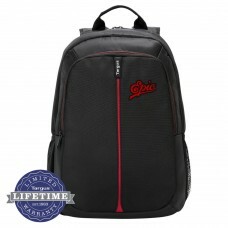 Get the best of all worlds with the Targus 15.6” Essential 2 Backpack — a stylish and convenient backpack that’s ideal for city commuters and students who want essential laptop protection with a little extra comfort and color. 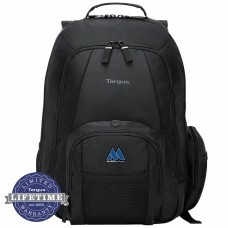 High-quality Targus foam adds the laptop protection you need to keep your technology safe in transit. 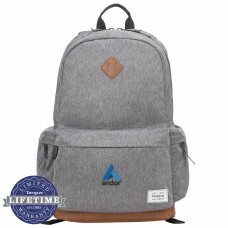 Size: 12.6W" x 17.71H" x 5.9D"